Once you’ve pre-loaded a game from the eShop, you’re locked in to the purchase. There’s no way to cancel the pre-order prior to release. Because of this, Nintendo is now facing heat from the Norwegian Consumer Council. 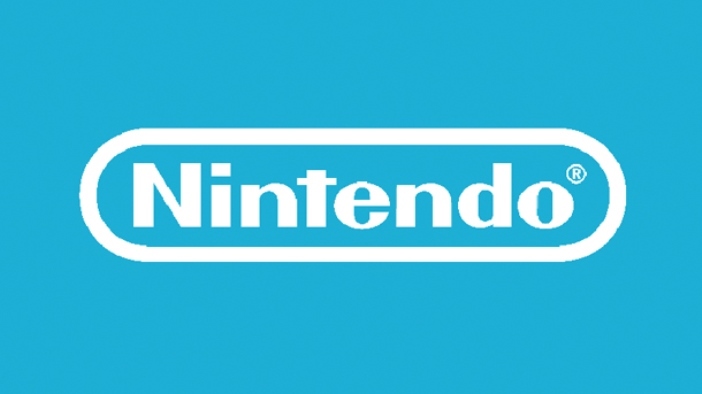 “Even with prior consent, Nintendo cannot prohibit the consumer from cancelling or withdrawing from a digital content contract before the [launch] has begun,” the Norwegian Consumer Council says in its letter. A provision in the Consumer Rights Directive indicates that consumers must have the option to cancel any online purchases and receive refunds within two weeks of that cancellation. While the likes of Sony, Microsoft, Ubisoft and others offer cancellations and refunds for pre-orders, the Norwegian Consumer Council says that Nintendo is one of the very few exceptions. 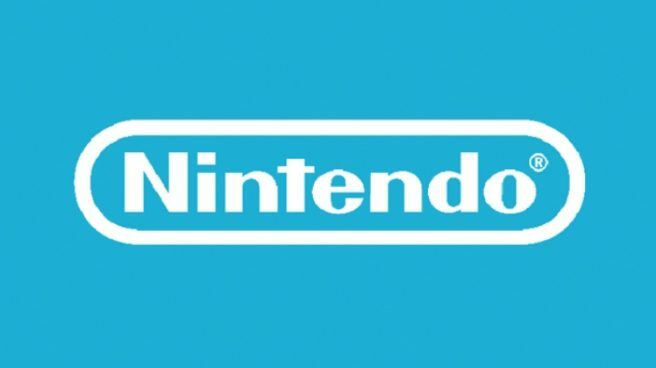 Nintendo is now being asked if there is some hidden way to “freely cancel or withdraw from a pre-order or pre-purchase” and how this can be done if possible. Assuming customers can’t get their money back, the Council demands that Nintendo defend how this doesn’t violate the terms of the Consumer Rights Directive.